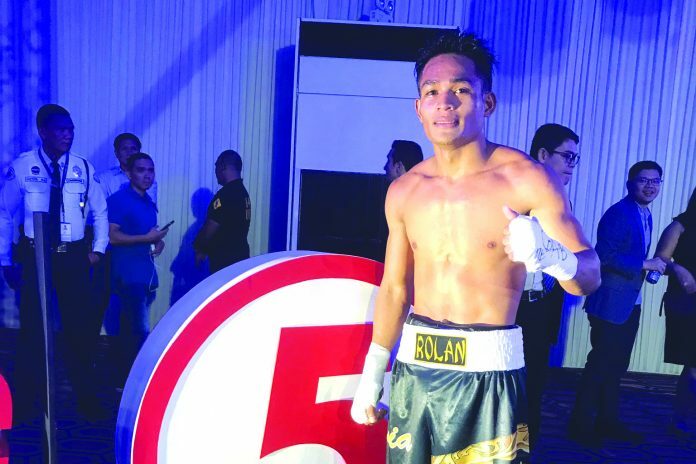 MANILA – Bacolodnon boxer Rolando Servania kept his unbeaten record after a unanimous decision win over veteran Arnel Caoctoy on Saturday night at the Midas Hotel and Casino in Pasay City. 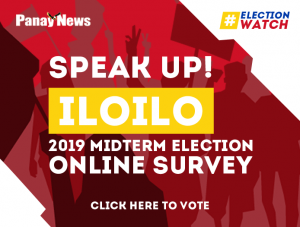 It was the second consecutive victory of the Bacolod City native, who ended his four-year boxing hiatus last year with a stoppage win over Wiljan Ugbaniel. Servania was aggressive to start the bout as he pummeled Caoctoy with combinations before flooring him with a punch to the body. The Bacolodnon nearly floored his opponent in the second round after raining him with punches at the corner. Servania however repeated committed low blow on Caoctoy and was penalized in the fourth. Caoctoy took advantage of a distracted and tired Servania as he launched his attacks late in the fourth round. Servania regained his strength in the fifth round a landed some good combinations and a huge hook on Caoctoy. The latter made its last push in the sixth and final round but was not enough to turn the result around. With the victory, Servania has improved his boxing record to 8-0-0 with three victories coming by way of knockout. Caoctoy, meanwhile, saw his record dropped to 6-7-1 with two knockout wins. 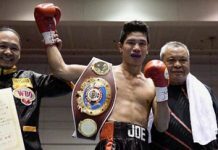 In other results, WBA interim bantamweight champion Reymart Gaballo started his 2019 campaign with an impressive second-round technical knockout win over Japan’s Yuya Nakamura.